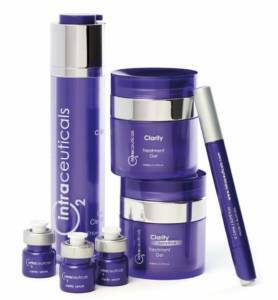 The Intraceuticals treatment is among the most innovative systems in skincare today. It is used by the best beauty care doctors, dermatologists and quality beauty centres the world over. It is a revolutionary system based on hyperbaric oxygen, an element that, subject to appropriate levels of pressure, can be utilised in the beauty industry for skin care . It is suitable for all types of skin, with visible results from the first session. The methodology is aimed at treating the signs of aging, fine wrinkles and fine lines , with the aim of also improving overall hydration of the skin. It is the treatment of Hollywood stars, whose official spokesperson is the singer Madonna. The Intraceuticals treatment is offered exclusively at the Centro Montesi beauty centre. HOW DOES AN INTRACEUTICALS TREATMENT WORK? Each session will be a moment of total relaxation : Intraceuticals is applied with a special airbrush that sprays on the face a fresh stream of hyperbaric oxygen, which is able to disinfect t and to open the skin pores. The main element of Intraceuticals is, hyperbaric oxygen, which carries a special serum , rich in Hyaluronic acid, vitamins and anti-oxidants. The Hyaluronic Acid helps to instantly hydrate the skin resulting in Increased firmness, reduced appearance of fine lines and wrinkles, improved look to facial contours and overall radiance. WHAT ARE THE RESULTS AFTER THE INTRACEUTICALS TREATMENT? 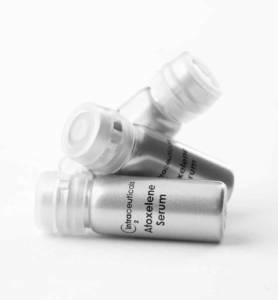 Thanks to the active ingredients of the serum, tissues are more oxygenated and blemishes caused by time are reduced . The skin appears more toned, radiant, fresh and improvement of the contour of the face is evident. The Intraceuticals treatment is also beneficial to the neck and hands. 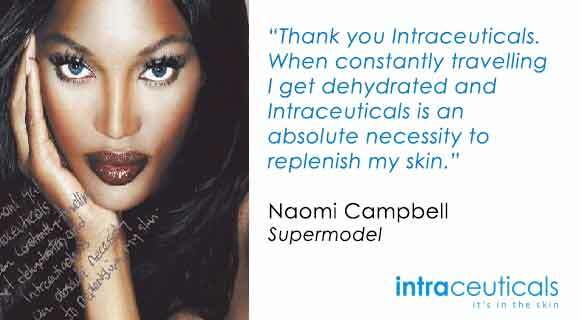 With an Intraceuticals treatment, you will be amazed by the extraordinary and instant results. An Intraceuticals treatment is a non invasive treatment that targets the appearance of fine lines, wrinkles and dramatically enhances overall hydration. The treatment is recommended in the case of photo aging, blotches, scar tissue, acne, dermatitis, eczema, psoriasis , and also for those who notice a dull complexion and want greater hydration of their skin. It can also be used after dermatological treatments such as laser, microdermoabrasion, chemical peels, fillers. It is also recommended as preparation for wedding make up or special events. The Intraceutical program includes six sessions with the use of home care products in between.